Were mistakes made in the opening weeks of World War Three? Are the people who made those mistakes still on the job? Shortly after December 15th in what was to become the opening shots of World War, there occurred an apparent accident in a remote part of Arizona. A Greyhound bus was traveling at a high rate of speed when both of its front tires exploded. At the time is was deemed an accident. We now know it was a series of well aimed shots from a sniper rifle. The flattened tires cause the bus to hurl out of control down a sheer cliff and all on board were killed on impact. 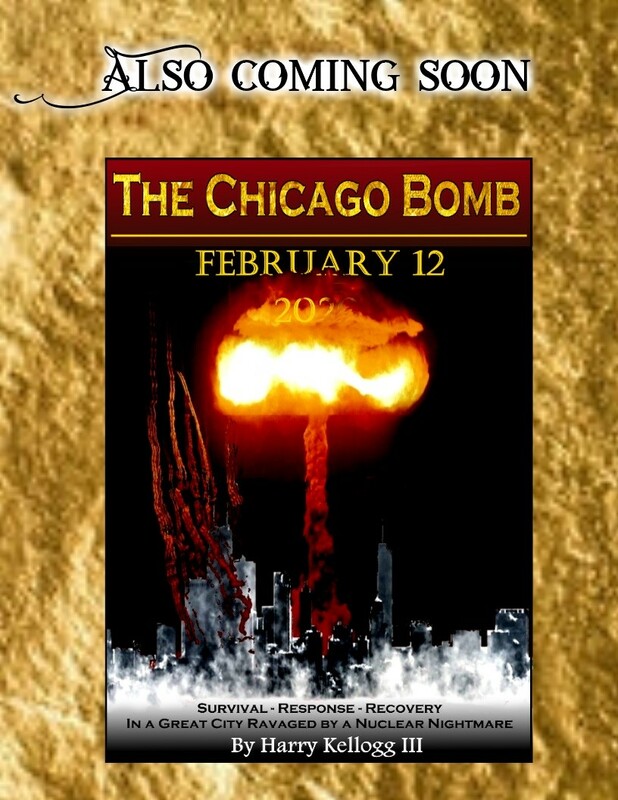 Aboard bus 241 were 15 members of an elite engineering squad who task was to assemble America’s atomic bombs. Within a week 4 more members out of a total of 22 were killed under mysterious circumstances. One in an apparent mugging. Another in a hit and run accident. Two were killed in another car accident while home on leave for the holidays. These deaths should be considered the first casualties of the newest war that has been force upon the world by the ruthless dictator Joseph Stalin. One of our greatest allies in the war against Japan and the Nazis of Germany. What made “Old Joe” turn on his former comrades in arms may never be known. Perhaps he saw an opportunity to rid Europe of capitalism once and for all. Certain extraordinary circumstances had to occur for the war to have progressed so far in his favor. This reporter will itemize them one by one in this series of articles starting with today’s revelations. The public and governments of the US and Great Britain did not want a repeat of the fiasco of World War One. Troops were stranded for months in far flung parts of the world after the Great War and the people of the United States expressed their displeasure in no uncertain terms. Politicians lost their jobs over the unacceptable rate at which our boys were trickling home. Letters to the editor and demonstrations all over the country led politicians to vow that this would never happen again. Plans were drawn up early in 1944 on how to efficiently bring the boys home. It was a massive and successful effort led by General Eisenhower himself. By May 1946 the forces left in Germany and France were mere skeletons of their former war time self. Almost all of the veterans who won the war were rightfully sent home. Most were not replaced. The replacements, who trickled in by dribs and drabs, were untrained in the art of combat. They were there to police the German citizens. They had no training in heavy weapons, no training in anti aircraft operations nor were they training in even how to drive a tank much less how to use one in combat. This reporter has in his possession a scathing report by the Army Inspector General that puts the combat effectiveness of the few troops left in Europe at close to an armed mob. They were ill trained and ill led by the 90 Day Wonders who replaced the real veteran officers. Their heavy equipment was packed up and stored in 11 massive depots spread throughout Germany and France. Enough equipment to arm and supply 80 divisions for up to a period of 6 months. The tap of military supplies was not turned off, nor could it be turned off quickly after VE-Day and the tanks, fuel and bullets just kept on coming. It was backlogged and in the pipeline of Victory ships stretching all the way back to the East Coast. 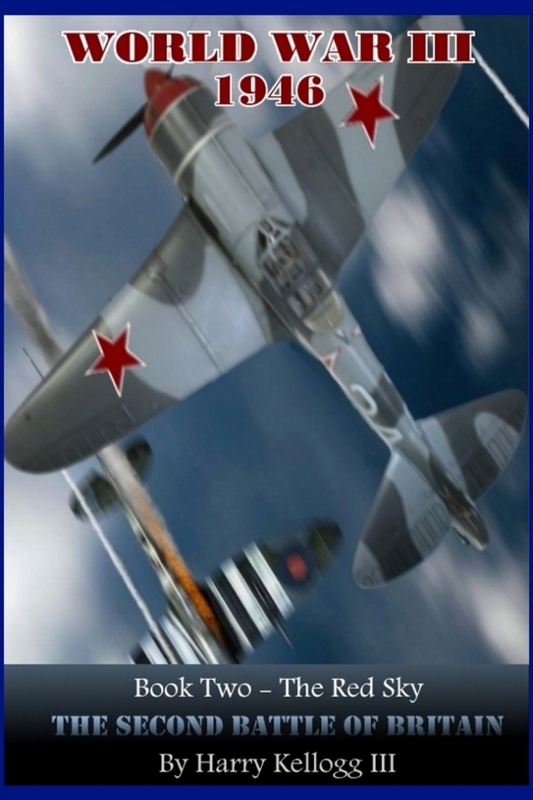 Who knows what other equipment or classified weapons systems have been put in the hands of Stalin and the Red Army. These depots were brimming with modern radar systems and other potentially valuable weapons that the Soviets had only dreamed of. The Soviets through a series of French and German based spy networks knew exactly what was in each depot and where they were located. During the initial stages of the war a combination of highly trained French Resistance fighters and Red Army Paratroopers took over these depots. They defended them with the weapons inside them for up to 2 weeks until they were relieved by the fast moving Red Army thus providing the invaders all the supplies they would need for months to come. Many American's did not know that a large portion of our French Resistance comrades in arms were devout Communists. The Joint Chiefs of Staff have consistently underestimated the capabilities of the Soviet armed forces. 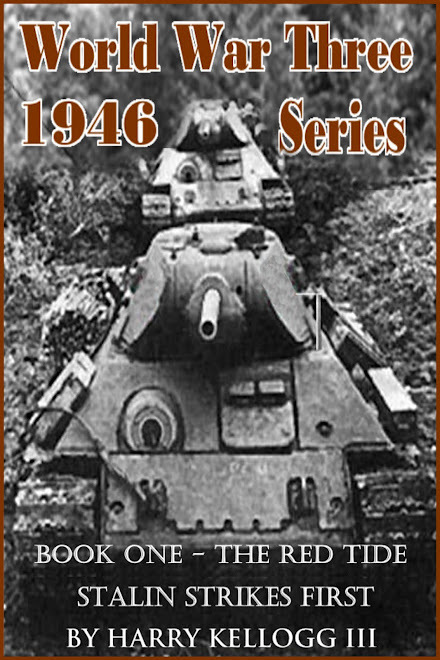 Report after report has been pushed through the ranks and then out to the newspapers and radio about how without Lend Lease the Soviet army would have lost to the German's. How the US and British troops and planes won the war and how the Red Army was vastly inferior to our troops. New evidence suggests otherwise and a newly written report seen by this reporter proves it. 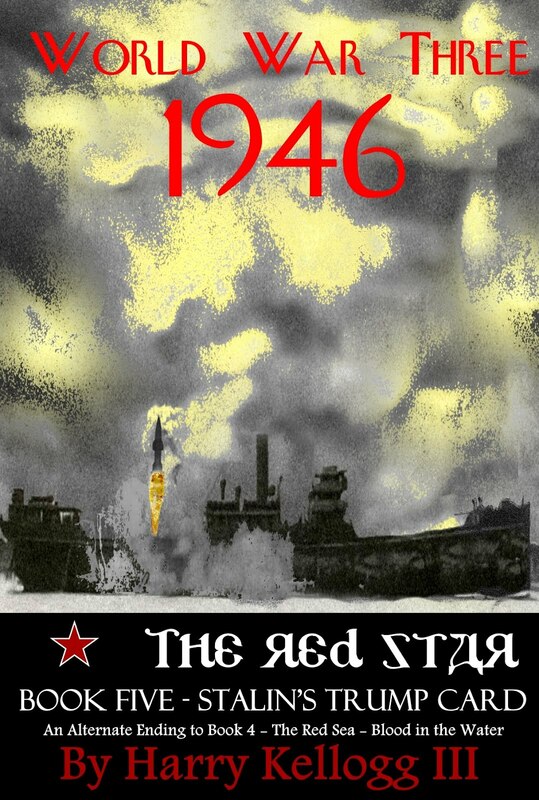 The Red army conducted an attack named Operation August Storm near the end of the war that should have been a warning shot heard throughout the military establishment. In this virtually unknown and unreported military operation the Soviet Army demonstrated its prowess in the art of Blitzkrieg. In an operation in Manchuria, China they were able to transport dozens of divisions and thousands of aircraft from the West over 3500 miles to confront the Japanese in the Far East. Demonstrating a supply capacity and technical abilities previously not thought possible. Yet when their skills in the art of logistics was amply demonstrated the Western military experts chose to ignore their accomplishments. They chose to ignore them with the predictable results we now seen in Europe. In next week's article we will explore the question of just where is the atomic bomb in this war? Where is the US bomber force that devastated Germany and Japan?